Tired of sitting all day long at your desk? 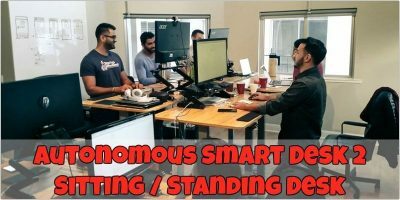 The SmartDesk 2 by Autonomous lets you go from sitting to standing with the push of a button. Enter to win one for yourself! 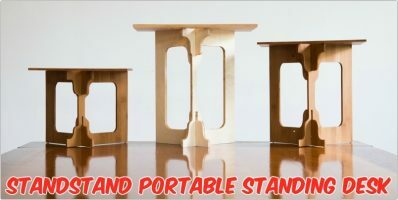 Do you want a standing desk but don’t want to give up your sitting desk? 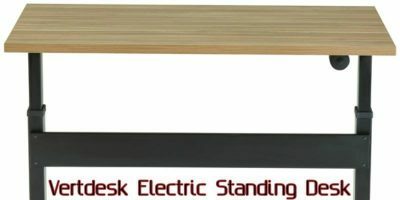 The Ergotron WorkFit-T sit/stand desktop workstation is the perfect solution. Some people decided to switch to standing desk as they feel that it is much healthier than sitting down whole day. The question is: Are these any better? Standing Desks: Should You Get One? Everyone seems to get crazy about standing desks again. Is it really good and should you get one? Let’s discuss it.